Hi, and welcome to SoftLayer. We’re so happy you are joining our cloud family. 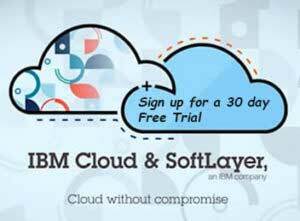 For our new customers, if you haven’t heard the news, SoftLayer was acquired by IBM in 2013. With this comes transition, including the setup of an IBMid. 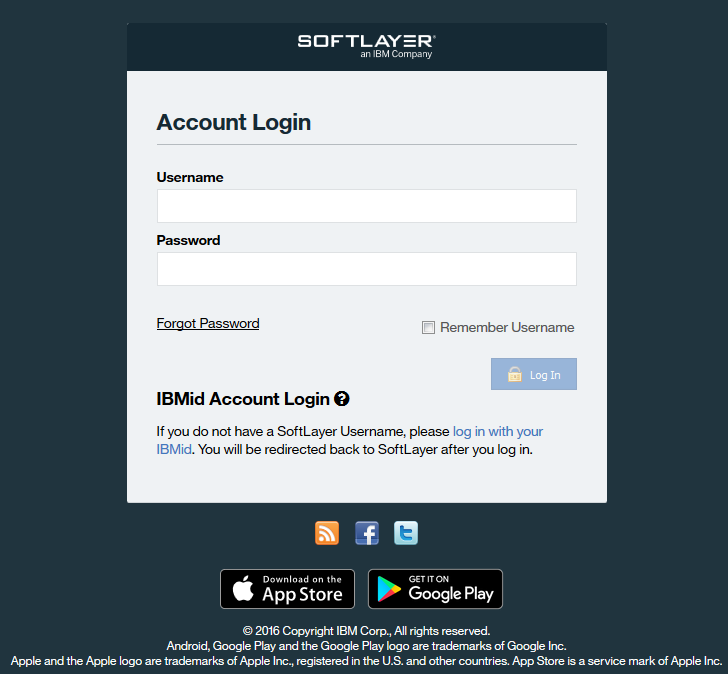 But this is a great news for our new customers because not only does this ID allow you to manage your SoftLayer account, but you can also access Bluemix-based services and resources by using a single sign-on. Although separate accounts, you can link your Bluemix and SoftLayer accounts. This is just a step toward providing you with an optimal IBM Cloud user experience.